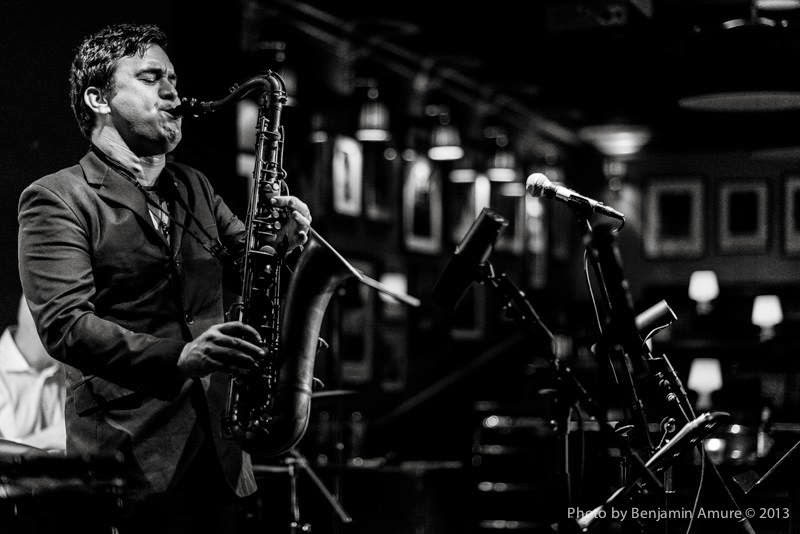 Heavyweight international jazz sax stars feature in the evening concerts at Leeds Seven Jazz this month, starting with Aussie jazzman Brandon Allen, then Scottish tenor star Tommy Smith and at the end of the month a rare visit from the European Jazz Quartet with Alan Skidmore and Gerd Dudeck. Brandon’s 2012 gig at Seven Arts was a tenor/trumpet/organ/drums affair. This time he returns with a new quartet line up showcasing his exciting unashamedly emotional soaked- in- the-blues-tradition tenor style. Drawing upon original compositions and traditional melodies as a basis for improvisation, this classic quartet line-up fuses elements of European folk, jazz and classical traditions, creating a unique and distinctive sound world. Seven Arts is a lovely venue for small intimate music and so we are really looking forward to a sax and piano combination featuring two of Scotland's most famous jazz artists, saxophonist Tommy Smith and pianist Brian Kellock who will be teaming up to bring you a beautiful and imaginative jazz. Ben Lowman - Tenor Sax, Jonny Faull - Soprano Sax, Andy Cox - Alto Sax, Sam Houghton - Bari Sax, Aron Kyne - Accordion, Ben Danzig - Guitar, Jamie Taylor - Guitar, Sam Vicary - Upright Bass, Matt Davies - Kit. From “The Proms” to Chapel Allerton- young tenor saxman Robin Porter is going places! A rare visit from this legendary quintet bringing together some of the leading musicians of Euro-Jazz. Formed in 1976 the European Jazz Ensemble have become a bit of a jazz legend. 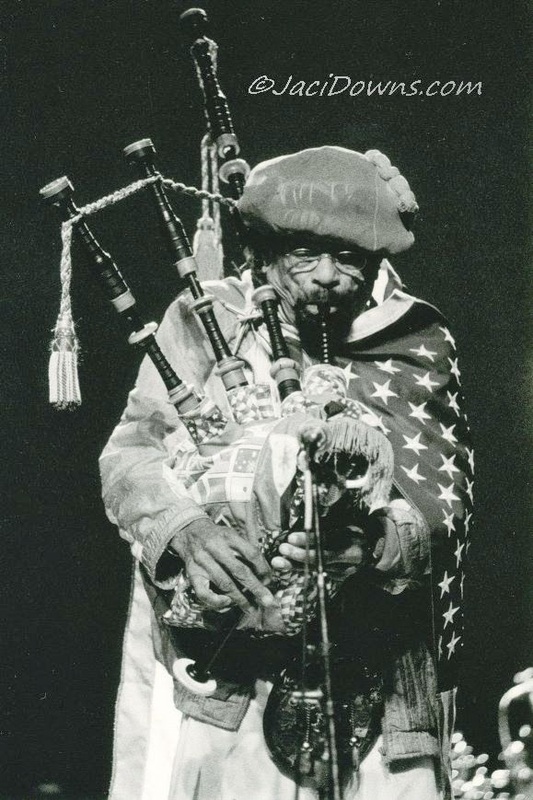 Jazz is known for its pioneers, but few can match Rufus Harley Jr, the first (and so far only) jazz bagpiper. Refusing to be hampered by his complete lack of Scottish lineage, he performed wearing a kilt, sporran and a horned helmet. When police would call to investigate complaints from his neighbours, Harley would hide his bagpipes and ask "Do I look like I'm Scottish?" The Belgrave Lock in in Leeds is run by entrepreneurial young promoter Mary-Ellen O Shea at the Belgrave Music Hall and & Canteen near the Grand Theatre (the Old Snooker Hall for those who don't visit Leeds that often). The last one was the "Blossom Dearie lock-in" and the headline band was the Roller Trio, but the event isn't just for jazz, - there is lots of interesting vocal, folk, world music as well from the ever growing Leeds music scene. Resident rhythm section : Peter Gilligan piano,Paul Grainger double bass and Paul Wight drums. Now running on the first and third Tuesdays of each month. Bring your Instrument and play or just listen. Free admission. 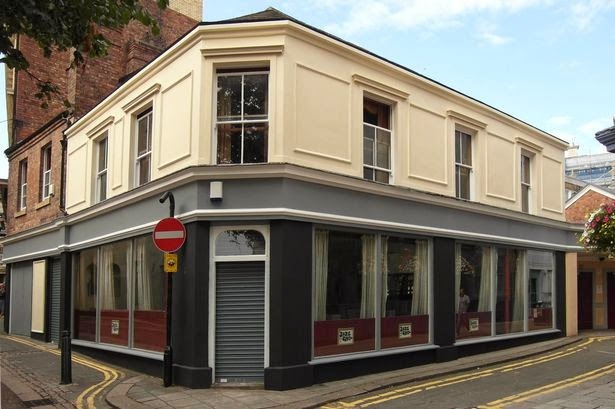 Jazz Café 25-27 Pink Lane, Newcastle upon Tyne. 2 minutes from the Central Station. Open from 11am daily. Closed Sunday and Monday. 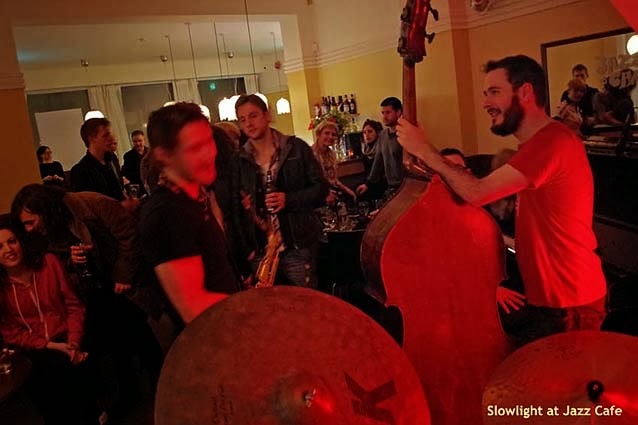 Dave Parker, one of the founder members of the Pink Lane Jazz Co-op in Newcastle, writes.. There has been a surge in investment since 18 March when HMRC confirmed that this share issue qualified for tax relief under the Seed Enterprise Investment Scheme. This means that people who buy shares in Pink Lane Jazz Co-op can reduce their income tax liability by up to 50% of the amount invested. The extension of the share issue will enable investors to apply to HMRC for tax relief in the new 2014/15 tax year. Pink Lane Jazz Co-op has already been approved for a mortgage and loan totalling £105,400 which will be released once £125,500 shares have been sold. More money for jazz clubs! While our other funding schemes are geared towards jazz musicians and artists, the aim of the Jazz Services/PRS Jazz Promoters Awards is to encourage small-scale promoters of new British jazz music, presenting material that is fresh, exciting and helps invigorate the UK’s jazz music scene. The awards are made by the PRS for Music Foundation in collaboration with, and administered by the main UK Jazz Organisation, Jazz Services, and over the years have offered financial support to a great number of UK promoters, resulting in some fantastic live music opportunities for artists and audiences alike. The awards are open to anyone promoting live jazz music and are divided into two categories - the regular promoters award for established promoters, and the fledgling promoters award for those just starting out. Award winners are selected from the applications by a joint panel whose members are drawn from PRS for Music Foundation, Jazz Services and Serious, as well as including established musicians. The panel look for programmes of events which feature a majority of music by living British jazz composers and performers. Applications for the 2014 Jazz Promoters Award scheme close at midnight on Thursday 17th April. 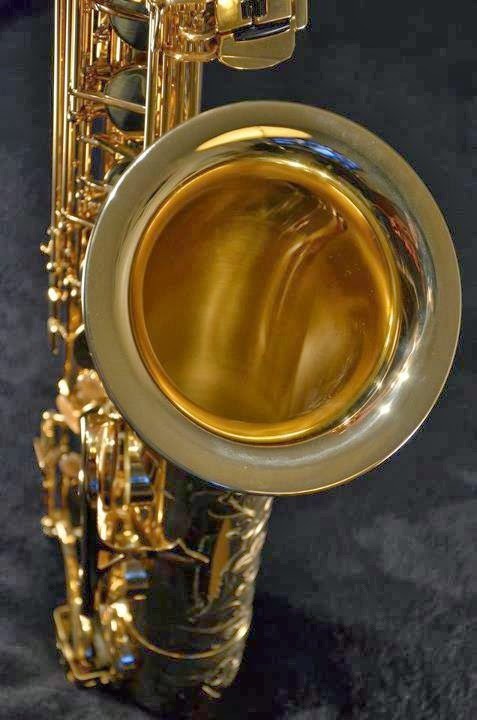 This link lets you know the days of the week you can see jazz at one of the many fantastic jazz clubs in our area. Jazz club promoters in the North are offered the chance of attending one of two "Development Days" in Leeds to be held on Thursday 27th or Saturday 29th March at 42 The Calls, Leeds, West Yorkshire LS2 7EW. Each promoter will receive 2 hours of tailored consultancy and one-to-one contact with expert advisors - Helen Dunnett, Janet Dunnett, Anna Franks, Colette Dutot, Sandra Marcy, and Pam Pfrommer. If you wish to join in one of these two days then contact Kim Macari, the project co ordinator at the email address below. Participating clubs pay a joining fee, but in return receive support for travel (and in some cases accommodation) and of course, expert advice. Format: 30 minute drop-in sessions with each speaker on four areas - audience development, fundraising, education, marketing. Each promoter will receive 2 hours of tailored advice and one-to-one contact with expert speakers. The Darlington Jazz festival this year will be expanding and will run from Thursday 24th April until Sunday 27th April 2014. 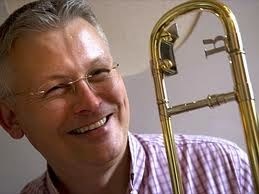 Mark Nightingale has gained a reputation as one of the top-flight jazz trombonists worldwide. 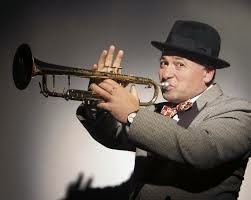 In the UK he plays regularly in bands lead by Andy Panayi, Alan Barnes, Laurence Cottle and Stan Tracey. Mark has recorded and played with artists from all genres including Ray Brown, Clark Terry, Sting, Scott Hamilton, Cleo Laine, Charlie Watts, Frank Sinatra, Kenny Wheeler, James Morrison and Steely Dan. The Al Wood 9 is made up of some of the region’s best jazz musicians, re-creating the music of the great big bands, especially arranged by Al Wood for this line-up, plus new arrangements of classic standards. The band comprises of: Al Wood (leader, trumpet, saxes), Jim Corry, James Russell (alto sax), Stuart MacDonald, Simon Kaylor (tenor sax), Sam Thornton (baritone sax), Graham Hearn (piano), Garry Jackson (bass), Bob Howard (drums). Early bird tickets are now on sale . They can be purchased by contacting the Forum on 01325 363135. The festival has sold out the previous 2 years, so please secure your tickets early to avoid disappointment. Greg Spero plays some unusual places..
Greg Spero (piano) is Chicago’s Jazz Entertainer of the Year 2013 and as the piano player with the Buddy Rich Big Band is establishing his reputation on the world stage. Drawing influence from American jazz and world dance music, Greg mixes these things together with rock, hip-hop and metal to produce a jazz fusion that’s ahead of the field. “Spero is fresh and exciting”adds Chicago’s most prominent female Latin artist, Gina Rivera. Makaya McCraven (drums) blends his love for real hip-hop, rock and any form of forward-thinking music into a dynamic instrumental fusion that is undeniable to the listener. Makaya is a true improviser who, with each performance, cracks a new live music experience. Junius Paul (bass) is well-established in many genres, ranging from hip-hop, house music, funk, classical and gospel and his passion for music shows consistently in all of his playing. 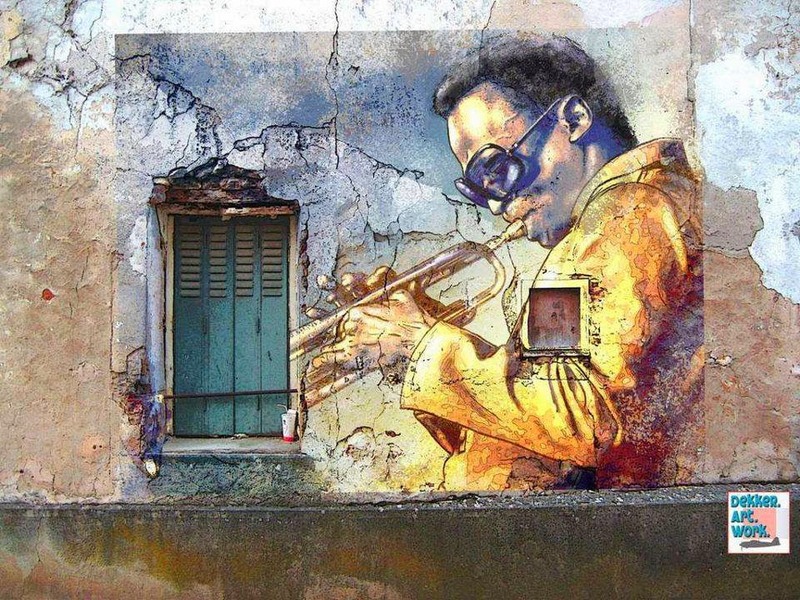 Junius has shared the stage with artists including Wynton Marsalis, Curtis Fuller, Donald Byrd, Fred Anderson, Roscoe Mitchell, Donald Harrison, Nona Hendryx and Roy Hargrove. De’Sean Jones (saxophone) is well versed in the traditions of jazz as well as the experimental sounds of the future. His colourfully rich tone coupled with a powerful sound brings the best out of a musical legacy that contains jazz, rock & roll, hip-hop and soul. May 12: Fuse Media Centre - (Quartet session). May 15: Recital Room, Newcastle Uni. 8pm - (solo set in support of Roger Beaujolais). There may be other gigs listed. For additional information and/or ticket prices, venues, etc., please contact David Gosling at dgos2@aol.com or 01697 741829. Sheffield Jazz is very pleased to support this contemporary jazz performance at the University of Sheffield’s Firth Hall at 7.30pm on Tuesday March 18th, their only Northern perfomance. 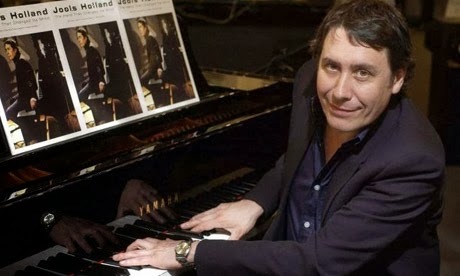 Spectacular jazz pianist Bruno Heinen is one the most original voices on the contemporary jazz scene. Performing alongside some of the top jazz musicians in the country he brings us innovative reworkings of Stockhausen’s most popular composition, ‘Tierkreis’. ‘Tierkreis’ was originally written for twelve music boxes each representing a sign of the zodiac. Bruno’s imaginative arrangements are full of tinkling melodies, intricately engineered rhythms and glow with jazzy ensemble sounds. Featuring the original music boxes this concert fuses an unusual alliance between disparate musical genres of Stockhausen's works and the outside realm of progressive jazz. Pre-Concert Talk 18:30: The origins of ‘Tierkreis’. Join Bruno Heinen as he demonstrates the original Stockhausen music boxes and provides insight into his mesmerising arrangements. The Wind Machine, first unveiled at the Ealing Jazz Festival in July 2013, is an attempt to capture the spirit of the great big bands with just a quintet, and is inspired by Stanley Turrentine's 1963 album 'A Chip Off the Old Block', which recast classic Count Basie arrangements for a small ensemble. 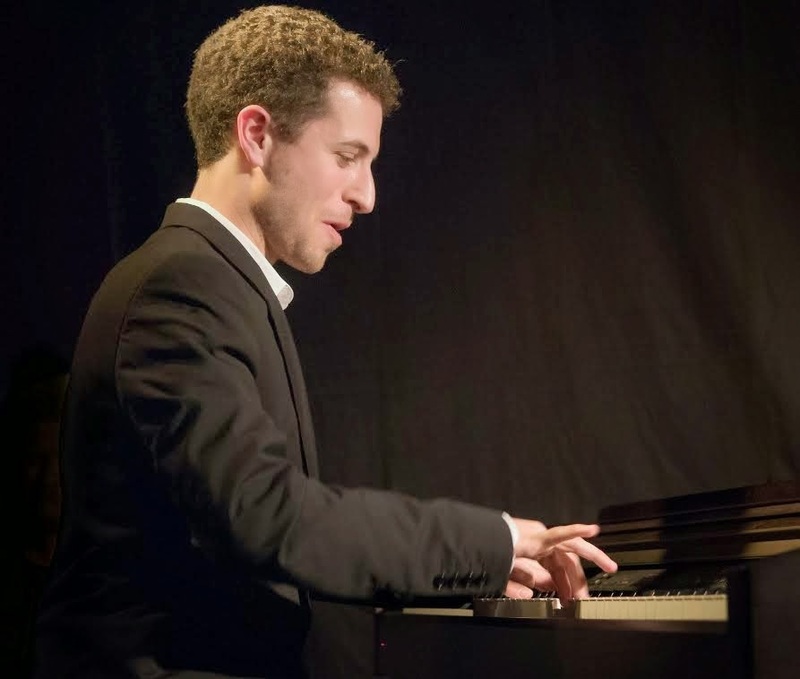 Led by a ‘brilliant young pianist’ (Alyn Shipton, The Guardian) the Paul Edis Sextet is steeped in the straight-ahead tradition, but with an original and contemporary edge. With some intricate arrangements, solid grooves and exquisite melodies, this group has wowed audiences and critics alike with their performances to date. This dynamic group of local musicians are a major ensemble on the Northern Music Scene. The group offers an eclectic mix of big band styles ranging from the traditional Count Basie swing era through to the modern forceful styles of Buddy Rich and Gordon Goodwin. For this special concert the band will perform a selection of compositions and arrangements by Paul Edis. 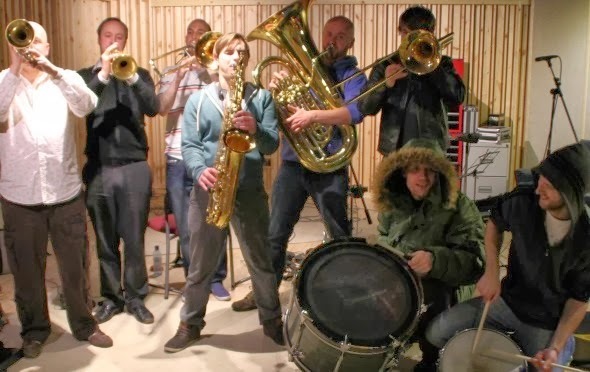 Formed at the beginning of 2009, the band formerly known as Horn Dogs are a deeply funky collective of some of the finest drum and brass players in the North East of England. Inspired by Rebirth Brass Band, Dirty Dozen Brass Band, Youngblood Brass Band to name a few (as well as that bit at the beginning of Live And Let Die), Horn Dogs have rapidly earned a reputation for lively, energetic shows . Djangologie are an uplifting, humorous and swinging ‘gypsy jazz’ ensemble who regularly gig, broadcast and make festival appearances across the country. Djangologie are James Birkett (Guitar), Giles Strong (Guitar), Emma Fiske (Violin) and Mick Shoulder (Double Bass). All Concerts are £7. Doors open at 7, music starts at 7:30. Here are the details for the Gala luncthime concerts up to July. All are 1-2pm in the Studio, tickets are £4 from the box office. These gigs have been exceptionally popular (the last two have sold out) so anyone interested is encouraged to get their tickets in advance to avoid disappointment. The Swing City came together in 2007, with the aim of recreating the small group, swing style jazz typical of the New York clubs of the late 30s and 40s. You can expect the music of Gershwin, Berlin, Cole Porter and other great songsmiths of the sophisticated 1930s era performed by Steve Andrews (Saxophone) Roly Veitch (Guitart) and Neil Harland (Bass). Talented Saxophonist and Flautist Sue Ferris has performed in numerous groups in the North East and beyond. 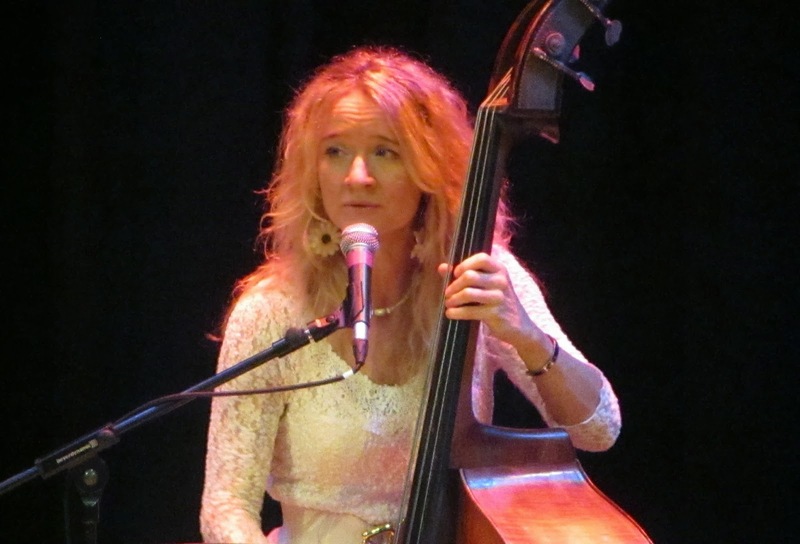 Her quartet featuring Neil Harland (bass) Rob Walker (drums) and Paul Edis play swinging straight ahead jazz rooted in the music of the 'Great American Songbook'. debut album There Will Be Time was voted 3rd best album of 2012 (Alyn Shipton, Jazzwise). With some intricate arrangements, solid grooves and exquisite melodies, this group has wowed audiences and critics alike with their performances to date. Formed at the beginning of 2009, the band formerly known as Horn Dogs are a deeply funky collective of some of the finest drum and brass players in the North East of England. Led by trumpeter Graham Hardy, the NMBB were initally inspired by Rebirth Brass Band, Dirty Dozen Brass Band, Youngblood Brass Band to name a few (as well as that bit at the beginning of Live And Let Die). They have rapidly earned a reputation for lively, energetic shows featuring well known covers in a way you've never heard them, classics of the genre and original music written specifically for the band. Whether they're busking on the street, playing at festivals or an intimate bar gig, Northern Monkey Brass Band show you a good time. Triptych is a new trio featuring Paul Edis (piano) Rob Walker (drums) and Paul Susans (bass). All three members of the group bring a diverse repertoire and extensive experience to create new interpretations of old standards alongside new compositions, often with a rhythmic twist! All concerts are 1-2pm and £4 admission on the door. To reserve your place: call (0191) 232 0192, emailing library@litandphil.org.uk or by calling in. Sirkis/Bialas project is a fresh new collaboration between Israeli-UK-resident drummer/percussionist Asaf Sirkis, known for his work with the Lighthouse Trio and Gilad Atzmon as well as his own trio, and Polish vocalist extraordinaire Sylwia Bialas. The quartet is currently on tour and Hull Jazz is their only Northern date. The quartet features American bassist and harmonica player Patrick Bettison and Frank Harrison on piano and keyboards. Expect soulful melodies, atmospheric sounds, a colourful style of jazz with an ethnic touch and some rarely used instruments. The quartet is currently on tour and preparing for their debut album recording.The quartet features American bassist and harmonica player Patrick Bettison and Frank Harrison on piano and keyboards. Expect soulful melodies, atmospheric sounds, a colourful style of jazz with an ethnic touch and some rarely used instruments. Venue is on B1233, close to Hull's ring-road, 1/2 mile from Cottingham and 1/2 mile from Hull University (which is well signed from all approach roads). 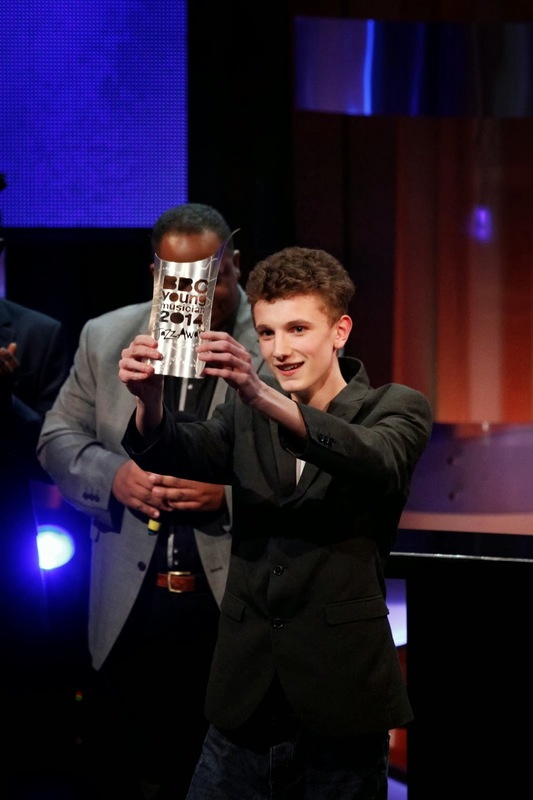 The The winner of the first BBC Young Jazz Musician of the Year Competition in Cardiff 8-3-14 was Northern saxophonist/ producer Alexander Bone (17). Born in Darlington, he is currently in his first year of A levels at Chetham's School in Manchester. 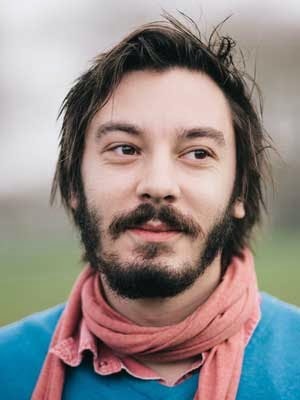 He has been part of both the National Youth Jazz Collective and the National Youth Jazz Orchestra. The other finalists were: Jake Labazzi - Trumpet (16), Sean Payne - Saxophone (13), both fron the Purcell School, Freddie Jensen - Double bass (14) from Chetham's. and Tom Smith - Saxophone (18). The judges - who deliberated for most of an hour before announcing their decision - were Django Bates, Trish Clowes, Jason Yarde and Julian Joseph. The competition will be broadcast on BBC4 TV on 23rd May. Wakefield Jazz reveals its Summer Programme! Another eclectic set of high profile gigs will take the Club into its Summer break. Having had a week off for the Beer Festival, we returned last night for a great session with Frank Brooker's Happy Chappies. Everyone was in sparkling form - Frank himself, the excellent Greg Wadman on trumpet with some first class solo work and driven along by the insistent rhythm section of Jim Wright on banjo, Phil on bass and Rodney on drums. You'll see from the programme that there are some really exciting sessions on the horizon. Mar 8th – Papa Pider’s Jazz Band – an eagerly awaited return by this re-formed Swedish band which specialises in the “revival sounds” of Barber and Colyer. It takes its name from one of our favourite visiting trombonists - Pider Avall (formerly of Mysto’s Hot Lips). A terrific session last time round – we anticipate the same. £10. Mar 22nd – Amy Roberts/John Hallam Jazz Five – here we bring together two of our all time favourite reeds players to serve up a delectable miscellany of the standards. To which we then add Tom Kincaid on piano, Jim Swinnerton on bass and Nick Millward on drums. Talk about a first class line up! Mar 29th – Richard Leach’s Seven Stars of Jazz – the annual visit of one of the UK’s finest traditional jazz bands playing in the Chicago style of Eddie Condon and Alex Welsh. Superb musicians, exuberant music and a good night guaranteed. 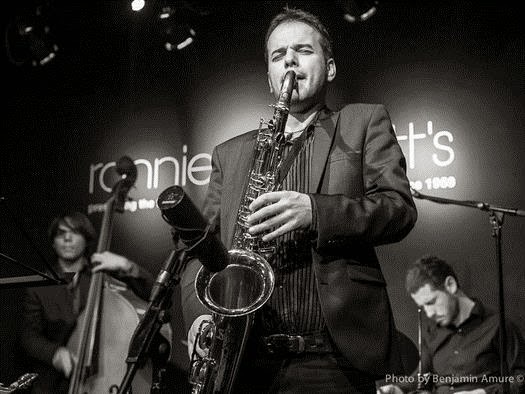 Apr 12th – Kevin Grenfell’s Jazz Giants – a first appearance by this group of well known and highly respected professionals. Led by the effervescent Kevin on trombone, we welcome the outstanding duo of John Hallam and Paul Harrison on reeds, Simon Banks on keyboard and the versatile Graham Smith on drums. The 25th February marked a new chapter in the history of Newcastle promoters Schmazz when they moved their monthly gigs to the recently refurbished Jazz Café. Schmazz was established in 1999 by the late Keith Morris with the intention of booking emerging bands (mostly, though not exclusively, young) playing entirely original material. It merged last year with Jazz North East, but the distinctive programming policy has been retained. Its home for the first 13 years of its existence was the Cluny, but the organizers have for some time been looking for a more central location, and when the Jazz Café re-opened its doors it was the perfect fit. The fact that it’s blessed with that increasingly rare accoutrement, a decent acoustic piano, was an added bonus. So the change of venue was launched by Henrik Jensen’s ‘Followed by Thirteen’, and it proved to be a great start, with a packed house, and musicians and audience equally enthusiastic about the move. The Jazz Café’s owners were pretty pleased as well, so this could be the start of a fruitful and lasting relationship, re-emphasising the Schmazz brand as a hallmark for creative new directions in the jazz tradition. This year's Wigan Jazz Festival runs between Thursday 10 to Sunday 13 July 2014 a weekend packed with world-class artists and featuring an eclectic range of jazz genres and styles but with the usual emphasis on some fantastic big bands. Buy tickets online covering all events on Friday afternoon, Saturday afternoon or Sunday afternoon. For a real treat, see everything with our all-inclusive Rover Ticket - call 01942 828271 by April 30 to get the early bird price of just £120! Jazz North announced the names of artists who will be joining their Round 2 of the northern line roster on stage at The Liverpool Jazz Festival today (1-3-14). Northern line is Jazz North’s innovative scheme for supporting touring for northern jazz musicians across the north of England. The scheme aims to encourage new or cautious promoters to book selected northern artists by reducing the financial risk. In the first year of the scheme 39 promoters booked northern line bands resulting in 90 gigs. This included a tour of rural village halls by Newcastle based band Djangologie in partnership with Highlight productions and Way Out West. The new roster artists are available for booking immediately.